Supreme™ is formulated to meet the nutritional levels established by the AAFCO (Association of American Feed Control Officials) Cat Food Nutrient Profile for maintenance. The World’s Most Nutritious Cat Food! Supreme™ D Cat Food – your Cats connection to longevity and health. The genuine and the original super premium of premiums. Connects your cat to raw whole nature. 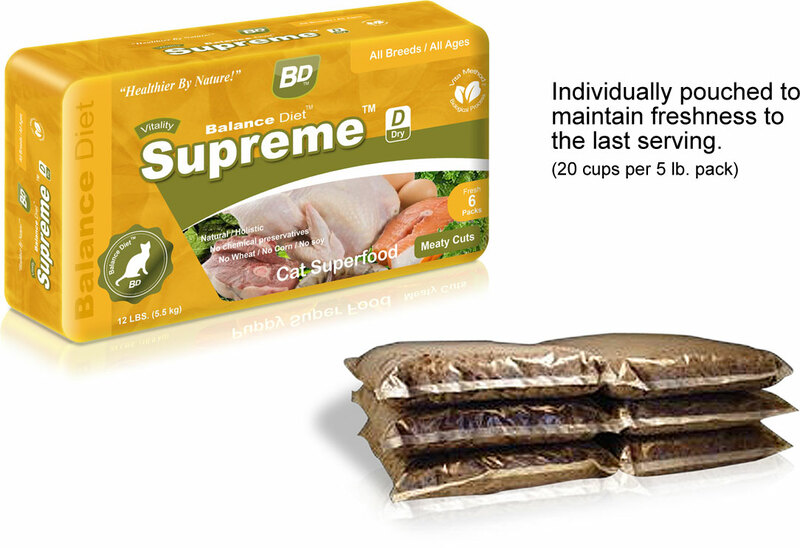 Supreme™ D has a precision balance of nutrients your cat requires for a longer, healthier life! Expertly hand crafted in the USA. Delicious earthy aroma cats love! products are made in the USA! 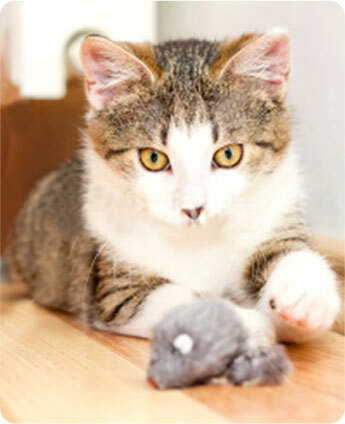 have a precision balance of nutrients your Kitten requires for a longer, healthier life. Supreme™ combines over 20 whole healthy fresh human grade and or organic ingredients. 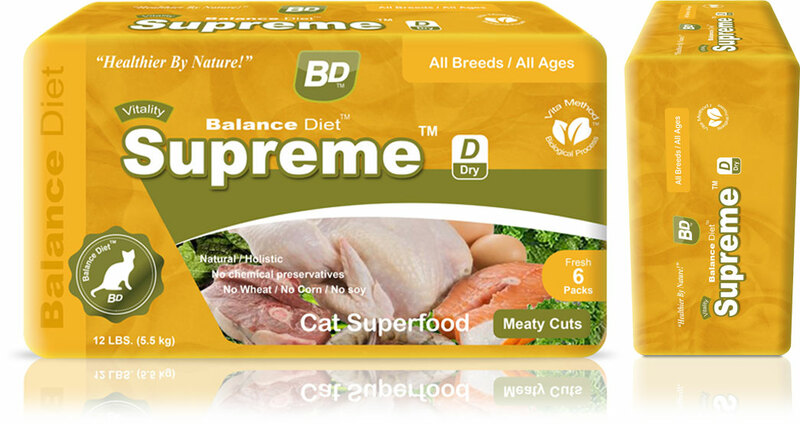 BD™ Supreme™ Cat Superfoods have a precision balance of nutrients your Cat requires for a longer, healthier life. Supreme™ combines over 20 whole healthy fresh human grade and or organic ingredients. 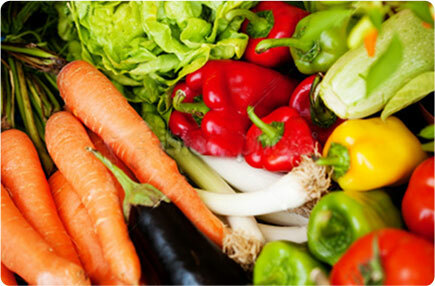 Including 5 sources of real meats-vegetables, fruit, legumes sprouts, berries, herbs, algae and grasses. Just 1 lb. of Supreme™ contains more available nutrition than many pounds of so called “premium” commercial Cat food. For this reason it has earned its reputation for feeding much less. For over 20 years Supreme™ has been the most nutritious Cat food ever formulated. Supreme™ builds exceptional health and improves demeanor as well as healthy skin and bright shinning coat, vital organ support/brain function/immune support/nervous system/healthy bones and teeth. Supreme™ is hypoallergenic semi-moist, low sodium containing no grains: no corn soy or wheat. Because Supreme™ is not heat processed the beneficial bacteria, (probiotics) and enzymes remain viable. Supreme™ is ideal for all ages/breeds (see also: puppy, senior and large breed formulations). Odorless biodegradable reduced firm stools are another benefit of our purified all natural organic VitaMethod™. Just email us at advice@balancediet.com for a prompt reply. Supreme™ M (moist) or D (dry) is the right choice in most cases for all ages and breeds New Improved! Better aroma, easier storage, more ingredients, better shape & texture… Take note… other raw diets are about 70% – 90% water including canned foods. BD™ is 14% or less moisture. Recommended for maintenance of all ages/breeds of Cats (5 to 25 lbs. /full maturation) over 10 to 18 months of age. 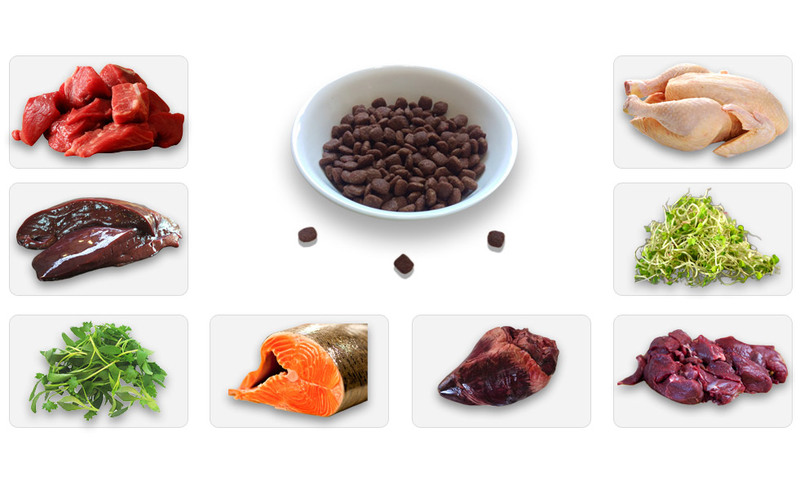 A heart healthy precision balance of nutrients for vital organ support your Cat needs for a longer, healthier life. Abundant in naturally occurring glucosamine, a compound that promotes healthy joints and cartilage, developed with real meats to help maintain ideal body condition and optimal growth rates. Enhanced with essential vitamins and minerals from whole fruits vegetables, herbs, and live algae. BD™ Supreme™ D All Breeds All Ages supports the immune system and maintains overall health. 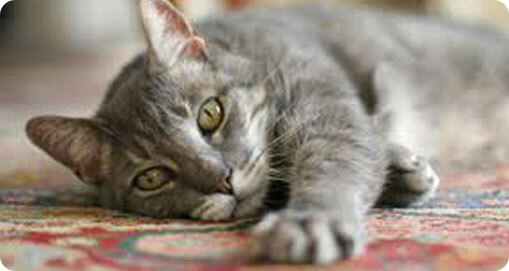 Gentle natural fiber sources maintain colonic health and enhance your Cat’s ability to absorb nutrients. Targeted calcium to phosphorus ratio’s support healthy skeletal development. DHA (Docosahexaenoic Acid) a brain-building nutrient found in -BD™ S D All Breeds All Ages nourishes the brain during the crucial rapid-growth stages. 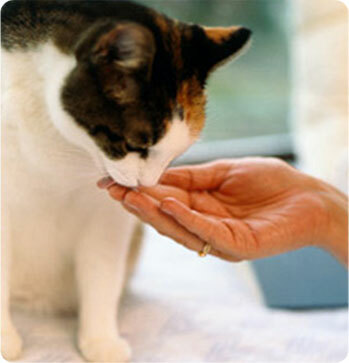 DHA is a key nutrient component naturally in female cat’s lactose and is important for a Cat’s neural development. A Cat’s mental acuity relates to sound brain development. Natural omega-3 fatty acid, DHA, is “brain support” for your Cat. BD™ S D All Breeds All Ages™ is created with nutrient-diverse-dense ingredients that are holistic natural and real specifically balanced for All Breeds of Cats. Supreme™ D All Breeds All Ages builds exceptional health and improves demeanor as well as healthy skin, a bright shinning coat, vital organ support/brain function/immune support/nervous system/healthy bones and teeth. 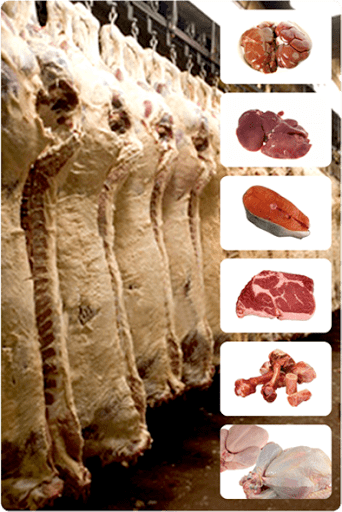 Supreme™ D All Breeds All Ages is hypoallergenic semi-moist, low sodium containing no Because Supreme™ D All Breeds All Ages is not heat processed, the beneficial bacteria (probiotics) and enzymes remain viable. Supreme™ D All Breeds All Ages is ideal for Cat’s (see also: Kitten, less active/senior and large breed formulations). Odorless biodegradable reduced firm stools are another benefit of our purified all natural organic VitaMethod™. Stools turn chalk white and vanish away. Supreme™ D All Breeds All Ages is ideal for all ages/breeds (see also: puppy, less active/senior and large breed formulations). No grains, no soy, corn, or wheat/wheat gluten.